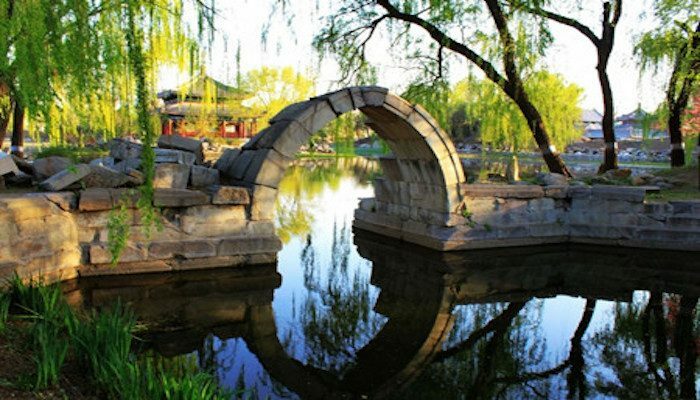 This is one of the better areas to run in Beijing. 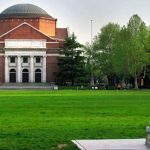 A good way to get off the busy streets of Beijing is to run on the paths around the university, some of which are very nicely landscaped. It is about 1.5 miles north-south and east-west. 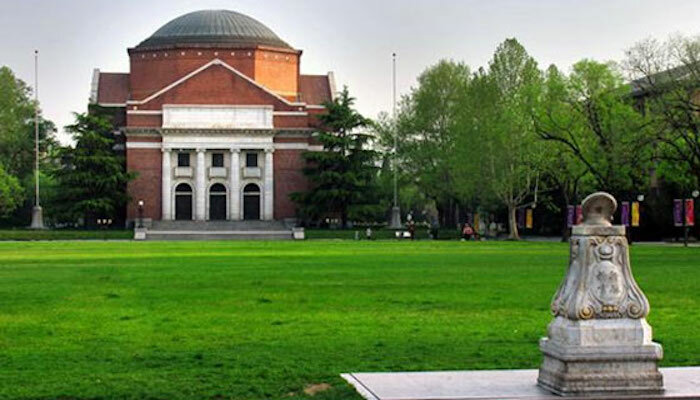 The university also adjoins YuanMingyuan Park to the west, which features lovely gardens, and ruins dating from 1707, burned during the Second Opium War of 1860. There are many trails in here. 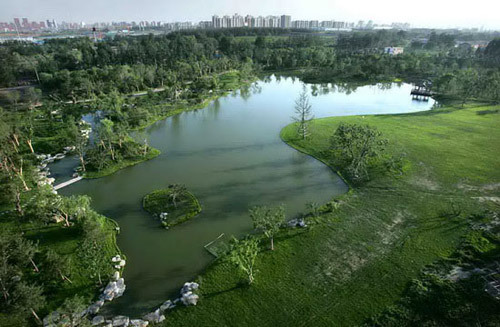 One can put together a nearly 5-mile run around the perimeter of Yuanmingyuan Park. Just a couple of km to the northeast of the university is Olympic Park. The park has operating hours and requires admission. Hi! This is my first comment here so I just wanted to give a quick shout out and tell you I really enjoy reading your blog posts. Can you recommend any other blogs/websites/forums that go over the same subjects? Thanks a lot! I and my friends were found to be examining the excellent strategies located on your website and all of the sudden got a terrible suspicion I had not thanked the site owner for those secrets. My guys are actually absolutely happy to see them and have unquestionably been taking pleasure in these things. Thanks for turning out to be so accommodating and also for pick out varieties of essential useful guides millions of individuals are really eager to be aware of. Our own sincere regret for not expressing gratitude to earlier. Howdy would you mind letting me know which hosting company you’re using? I’ve loaded your blog in 3 completely different web browsers and I must say this blog loads a lot faster then most. Can you recommend a good hosting provider at a fair price? Thanks, I appreciate it! Good post. I study something more difficult on totally different blogs everyday. It’s going to at all times be stimulating to read content material from different writers and observe somewhat one thing from their store. I’d choose to make use of some with the content on my blog whether or not you don’t mind. Natually I’ll provide you with a link in your net blog. Thanks for sharing. Hey very cool web site!! Guy .. Excellent .. Wonderful .. I’ll bookmark your site and take the feeds also…I am glad to find so many useful info here in the put up, we want develop more strategies in this regard, thanks for sharing. . . . . .
I’ve been exploring for a little for any high quality articles or weblog posts in this sort of area . Exploring in Yahoo I finally stumbled upon this web site. Reading this info So i am satisfied to express that I have an incredibly just right uncanny feeling I came upon just what I needed. I so much for sure will make sure to don’t forget this website and provides it a glance regularly. Howdy! I understand this is kind of off-topic however I had to ask. Does managing a well-established website such as yours take a massive amount work? I am brand new to blogging but I do write in my journal daily. I’d like to start a blog so I can easily share my experience and views online. Please let me know if you have any ideas or tips for brand new aspiring blog owners. Thankyou! You have some really great posts and I feel I would be a good asset. I’d really like to write some material for your blog in exchange for a link back to mine. Please send me an e-mail if interested. Many thanks! Yes! Finally someone writes about important documents. Subway access at various points, including east gate.